You might recall the story of a driver who told police that the reason he failed a field sobriety test was because he’d been eating some beer-battered fish before getting in the car, and not because he’d been drinking booze. His case recently made it to a Wisconsin courtroom, where a jury decided his excuse was too fishy to be true. The 76-year-old man was charged with Operating While Intoxicated after he was pulled over in December 2014 for a broken tail light on his truck, which a deputy said also crossed the center line of a highway. The officer smelled alcohol on his breath, a police report said, and a field sobriety test revealed that his blood alcohol level was 0.062, well over the 0.02 limit the suspect had to be under as part of his previous nine drunk driving convictions. 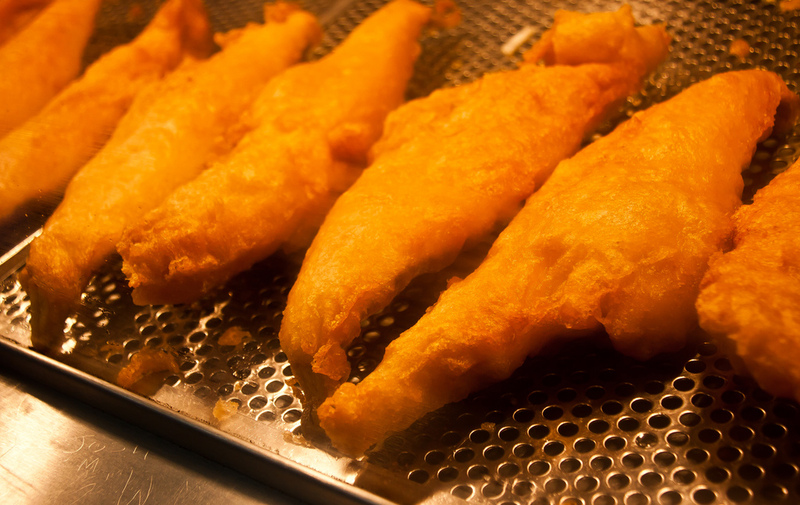 He denied drinking, and said the test’s results was due to the beer in the batter used on the fish he’d eaten earlier. Police didn’t buy his excuse, and neither did a jury of his peers, which found him guilty of OWI; 10th offense, operating with a prohibited alcohol concentration, and operating while revoked, reports WOWT.com. A sentencing date hasn’t been set yet.